It feels like forever since we last saw you, but we’ve been keeping ourselves busy, and we hope you have too! If you haven’t seen the article already, we’re featuring an in-depth retrospective on She-Ra: Princess of Power, including her connection to Jewel Riders! 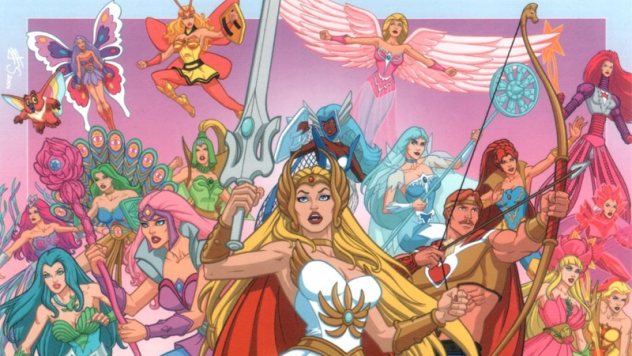 Zadoc Angell, one of the original owners of “The He-Man and She-Ra Episode Guide” stops by and adds a TON of great insight into our other favorite warrior princess. Once you’re done reading that, you can watch the first video in our new series called the Archive Showcase! 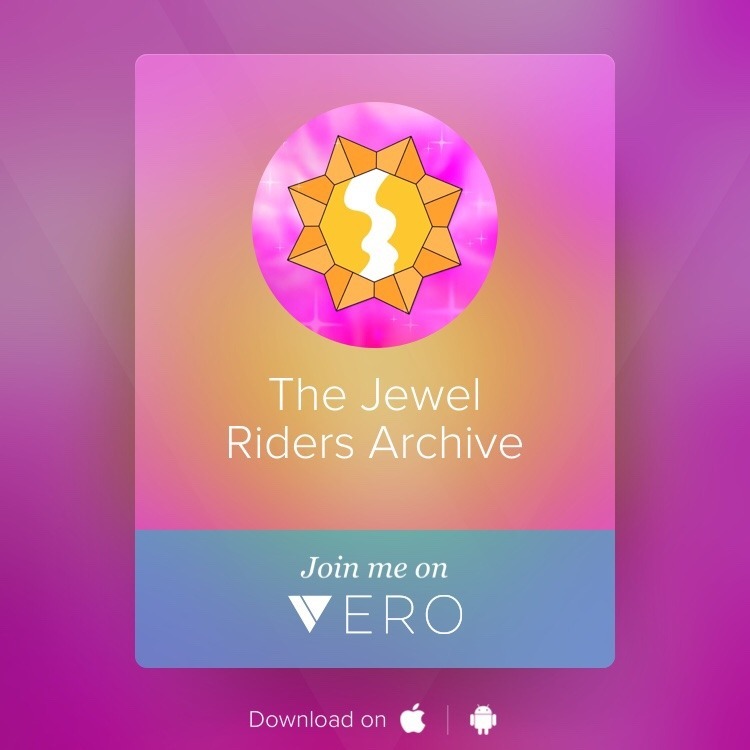 We will periodically bring you new videos discussing Jewel Riders toys and memorabilia. This time we’re looking at Jewel Power Gwenevere! We’re hoping to do video reviews for all the dolls and merchandise eventually, so stay tuned! Beyond that, we have a new social media channel! If you have Vero, we’d love to connect with you there! And that’s all! We’ve spent a good bit of time on the in-depth content this month, something we can do because of moving to the bimonthly update schedule. We hope you enjoy the article and the video! To reach the Archivists, click here to send us an email! 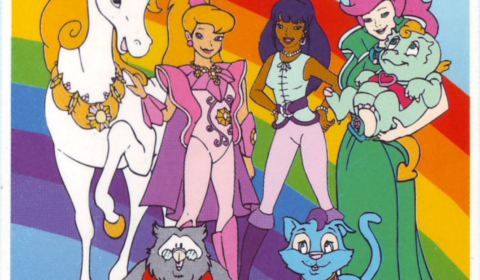 Princess Gwenevere And The Jewel Riders™. ©1995 New Frontier Entertainment. All rights reserved. Worldwide representation by Bohbot Entertainment, Inc.
©2015-2018 The Jewel Riders Archive. jewelridersarchive.com® is a trademark of The Jewel Riders Archive.